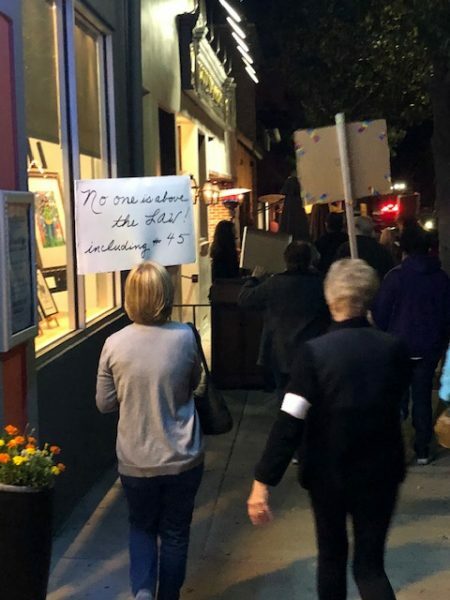 –A group of about 30 protestors walked through downtown Paso Robles around 6 p.m. Thursday evening. 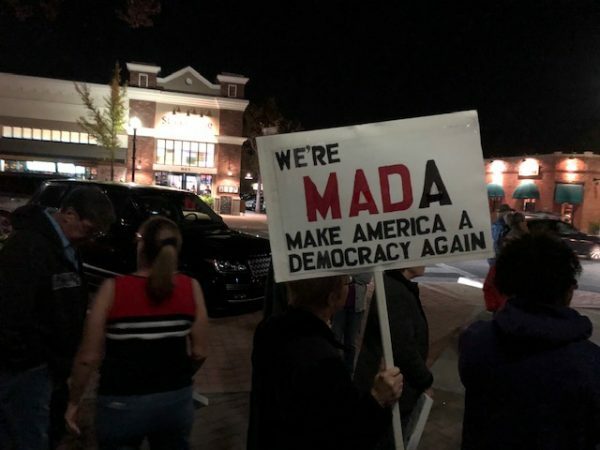 Some carried placards critical of President Donald Trump. The group gathered after the word of the “resistance” demonstration spread on social media. 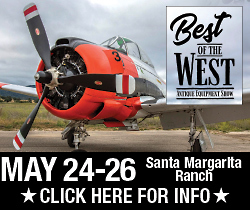 Most were women in their 50s and 60s, but at least 25-percent were men. 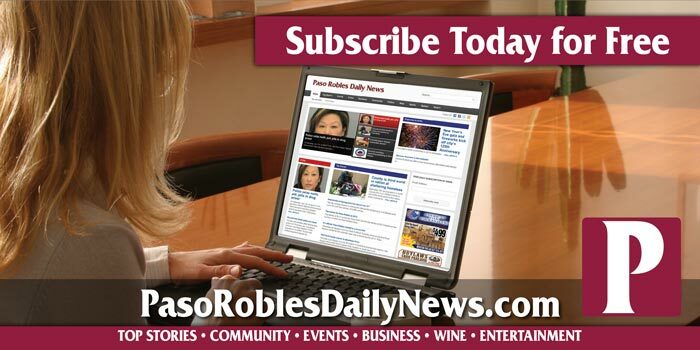 A woman told Paso Robles Daily News that they represented a variety of groups in the North County who are opposed to the president. NEW! Episode 36: #GameofThrones is BACK!